Writer of this brilliant dialogue from Amitabh Bachchan starrer MUQADDAR KA SIKANDAR, eminent dialogue writer turned actor Kader Khan performed the sacred Haj this year along with his two sons Sarfaraz, 38, and his younger brother, Shahnawaz, 35. 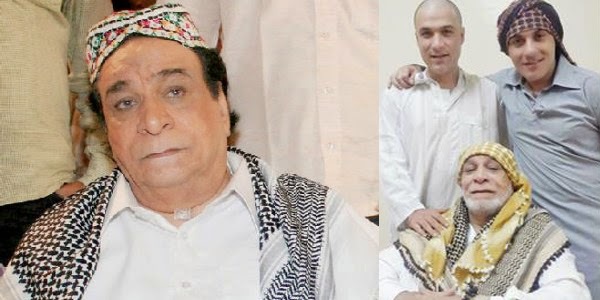 Kader Khan who has acted in more than 400 films and scripted an equal number, being a celebrity was surrounded by his fans and curious onlookers at Makkah Sarif. But he was annoyed as he urged the devotees to focus on their religious duty and to allow him to do his duty toward Allah. 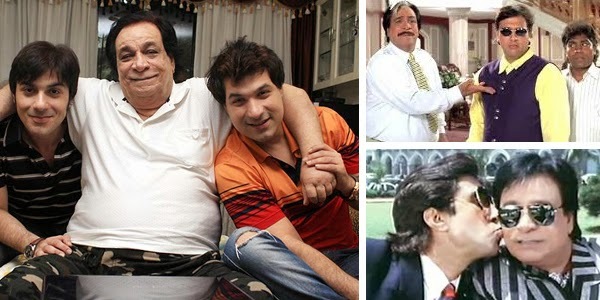 The younger generation recognizes Kader Khan as comedian in movies like HIMMATWALA, DULHE RAJA, BAAP NUMBRI BETA DUS NUMBRI. Besides he has written dialogues for many of Amiatbh Bachchan’s movies like ADALAT (1976), PARVARISH (1977), KHOON PASINA (1977), MUQADDAR KA SIKANDAR (1978), AMAR AKBAR ANTHONY (1978), MR. NATWARLAL (1979), SUHAAG (1979) etc. Kader Khan has the honor of winning Government of India’s Sahitya Shiromani Award for his work and contributions to Hindi Film industry and Cinema.